There’s nothing quite like the fashion and glamour that comes with a day at the races! The Gold Coast Turf Club has specific dress regulations for the members, function and public areas, so please view below for more information. Including Rails Bar, Prime Ministers Bar, Members Lounge Level 2, The Boardroom, Skyline Restaurant, Skyline Mezzanine, The Gallery, Corporate Suites, The Dome, Winners Circle, Paradise Room and the Gold Coast Event Centre. Including Members and Public Car Parks, Public Bars, Public Betting, Southern Lawn. Minimum respectable dress standards are required for general admission. Dress t-shirts, collared shirts, jumpers, and jeans are acceptable attire in our public areas. The Fancy Dress / Costume must be in good taste. Meaning in no way can it be found offensive, lewd, or derogatory to any gender, ethnic or religious group. In all instances where personal interpretation may be questioned by any party, the GCTC Facility Manager will have final ruling. 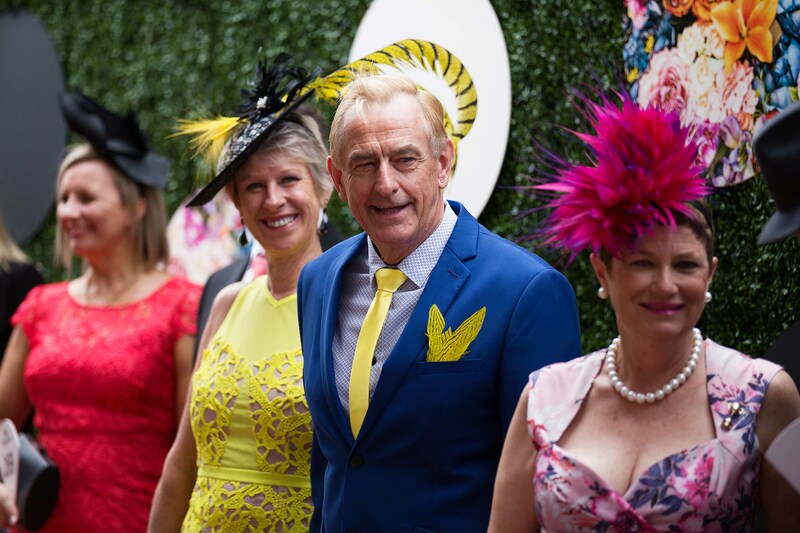 The Gold Coast Turf Club reserves the right to request any patron to adhere to our House Policies whilst attending any event or raceday at the Club.